This range of crockery is made of stoneware from Portugal. This range of crockery is made of stoneware. A unique reactive finishes makes each item unique. A unique reactive finish makes each item unique . 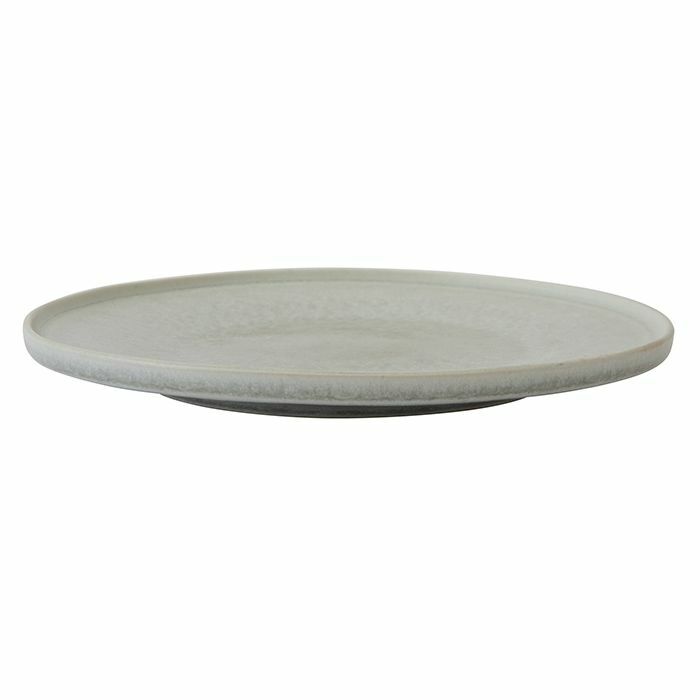 The Pure range of crockery is made of ceramic and hails from Thailand.